Our Chance to Save Hackney Marshes! We’re asking EVERYONE who can to attend the ‘drop in’ session organised by Hackney Council to liaise with people about their application to the planning inspectorate to host 3 major events on Hackney Marshes every summer. The drop-in runs from 4-8pm but we will be attending as a united presence at 6pm to present the online petition against the proposals, which has already attracted more than 750 signatures, as well as supplementary paper petitions. We will have T-shirts on sale on the night in aid of the campaign for £10. 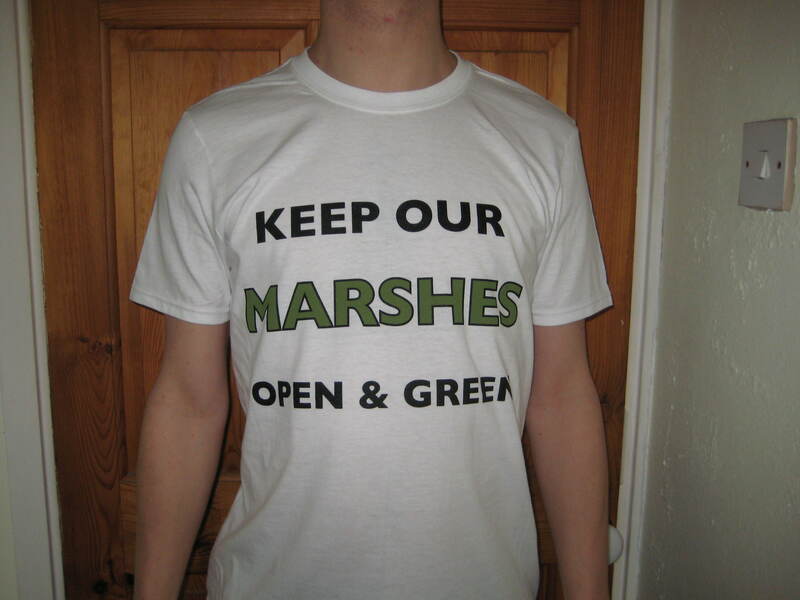 1 Response to Our Chance to Save Hackney Marshes! Please also drop in to the Community Tree Nursery just opposite the Marshes Centre. We’ll be open 4-8 with the kettle on.